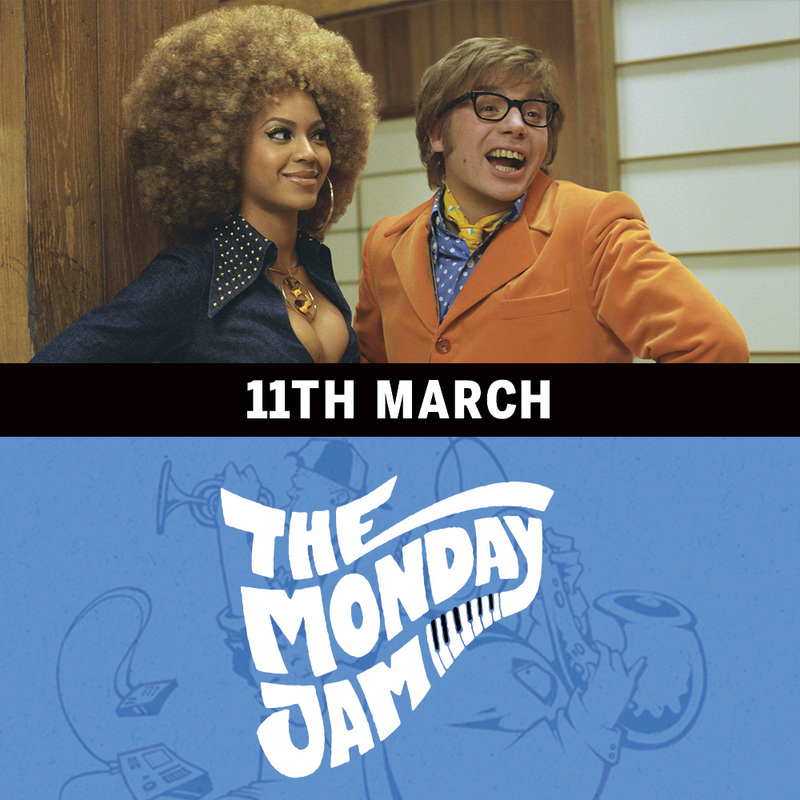 Join us at The Soda Factory as Movie Mondays presents Austin Powers: Goldmember! Teaming up with the mysterious yet peculiar Goldmember, Dr. Evil hatches a time-traveling scheme to take over the world, one that involves the kidnapping of Nigel Powers, Austin’s beloved father and England’s most renowned spy. As he chases the villains through time, Austin visits 1975 and joins forces with his old flame, Foxxy Cleopatra, a streetwise but stylish detective. Together Austin and Foxxy must find a way to save Nigel and stop Dr. Evil and Goldmember from their mischievous mayhem.